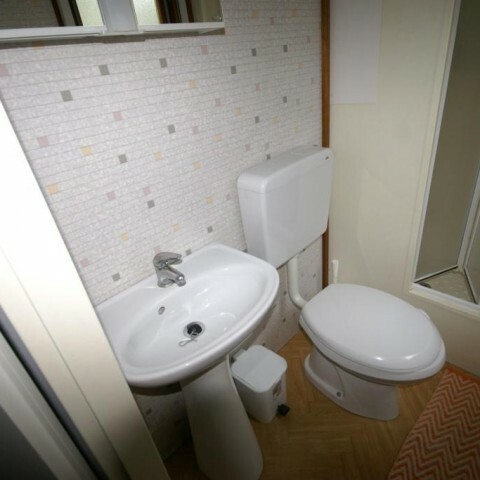 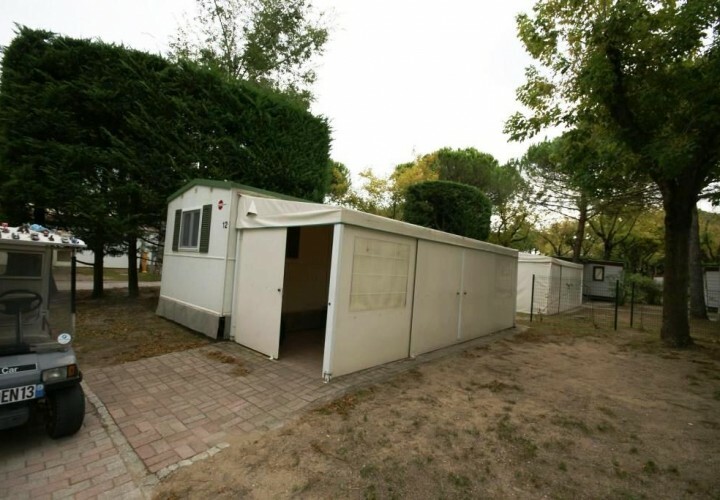 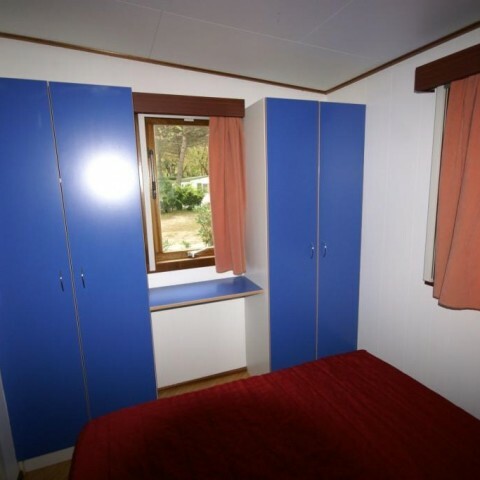 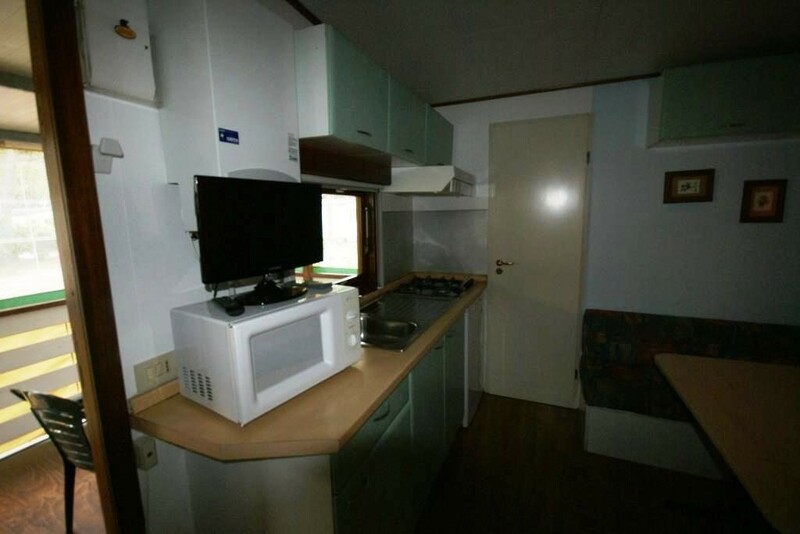 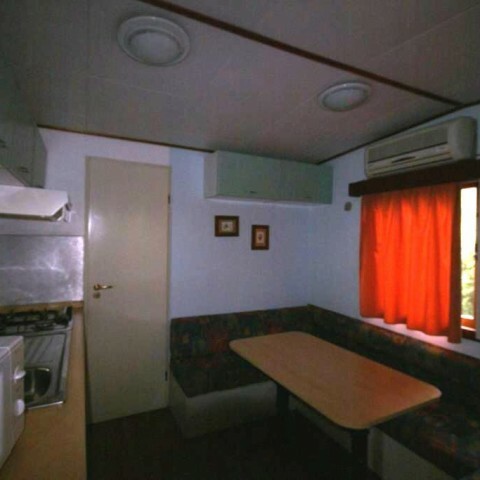 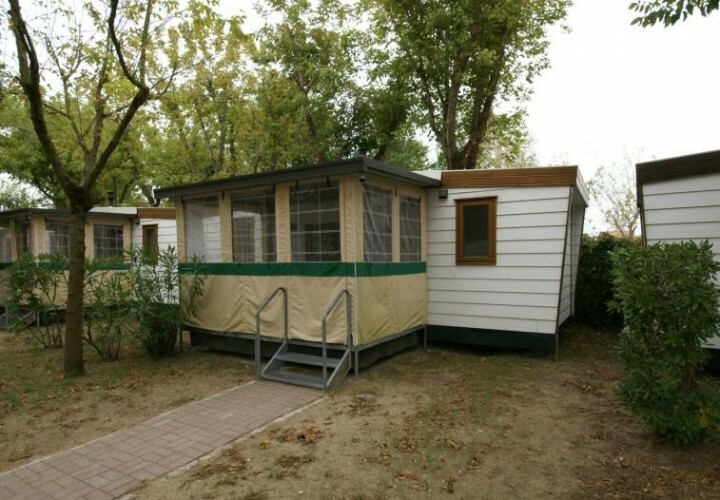 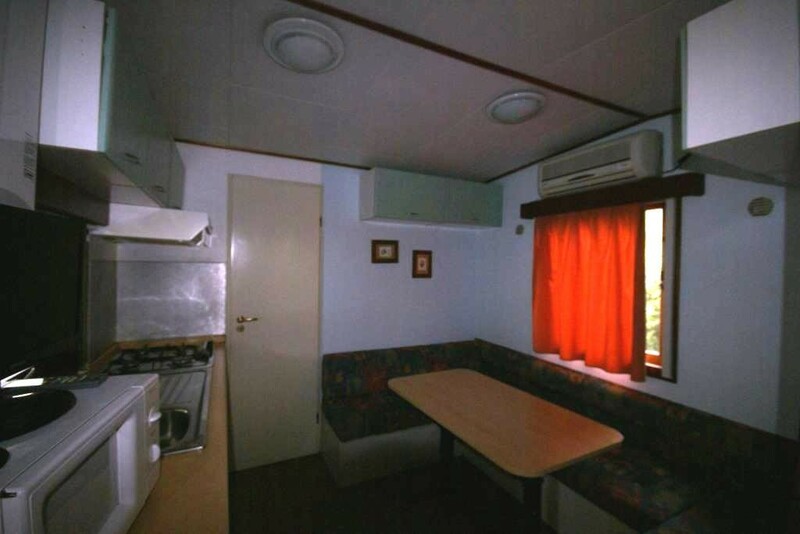 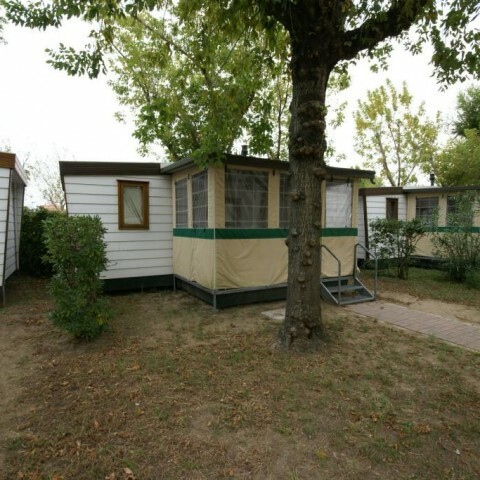 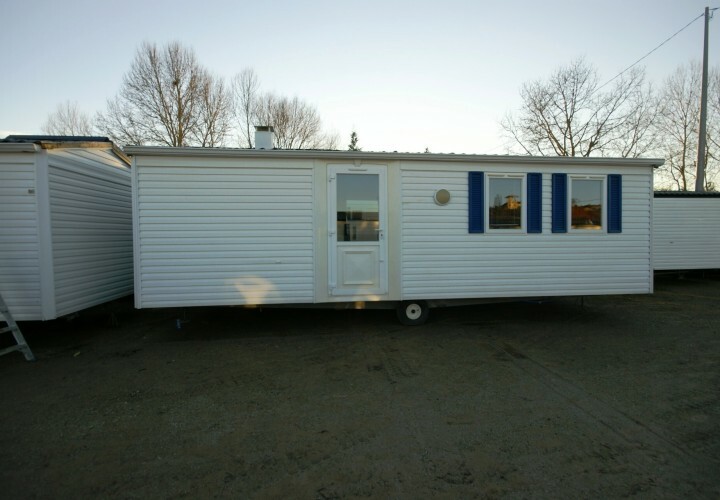 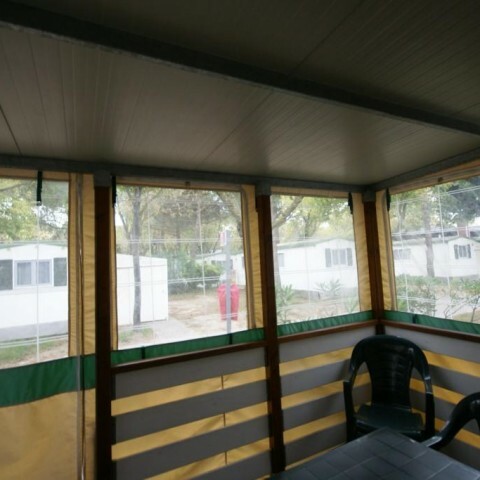 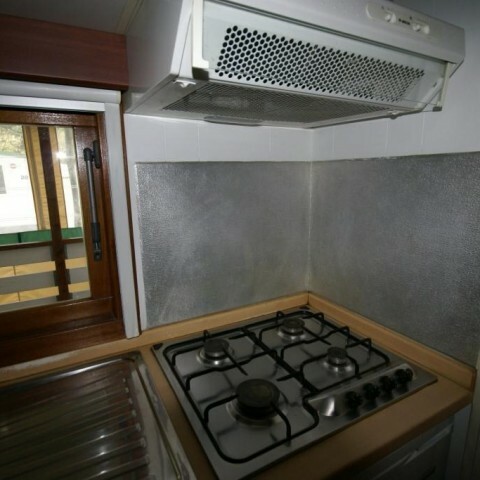 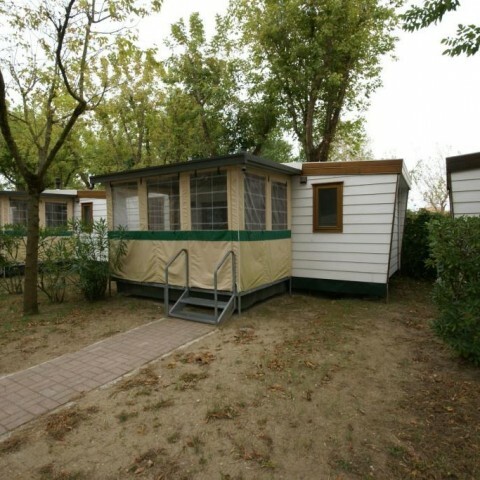 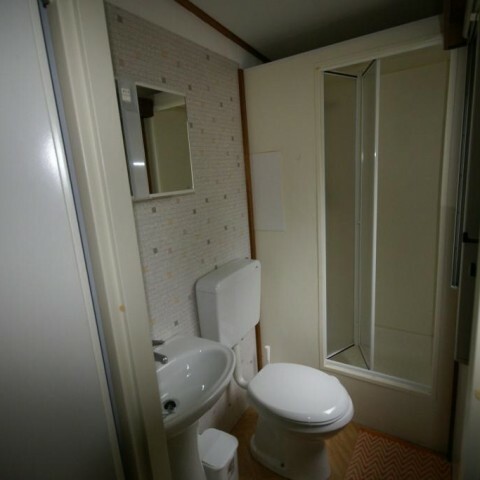 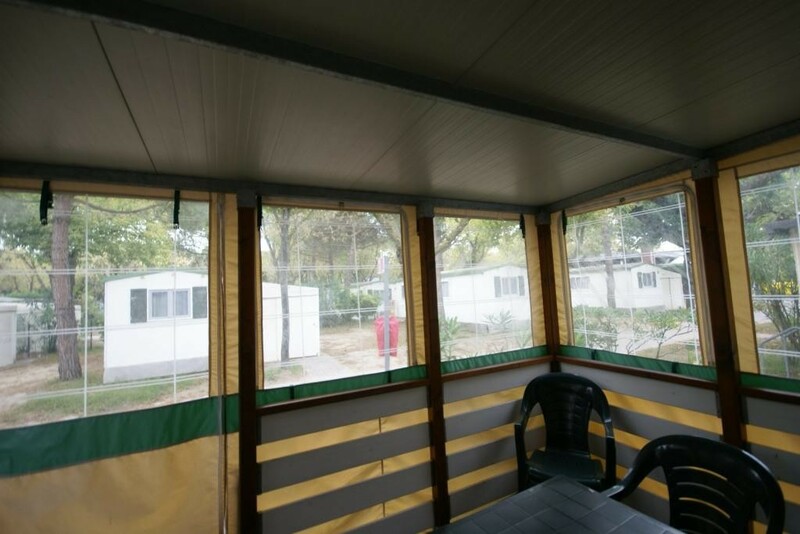 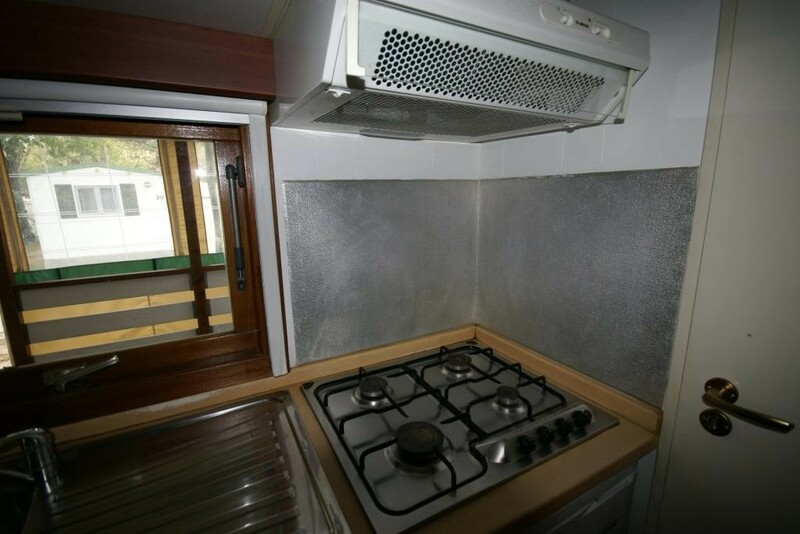 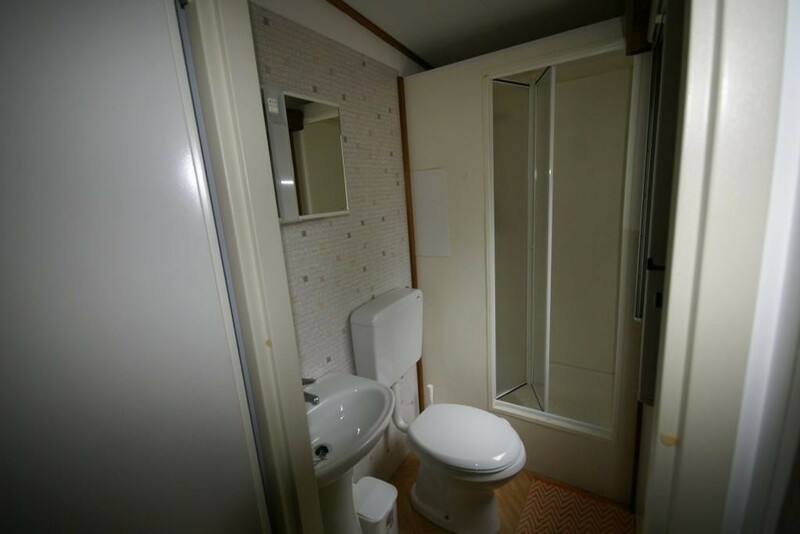 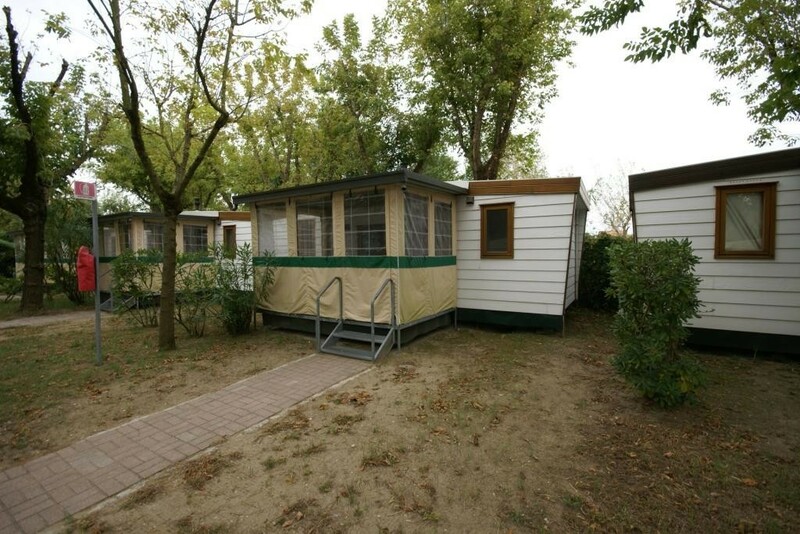 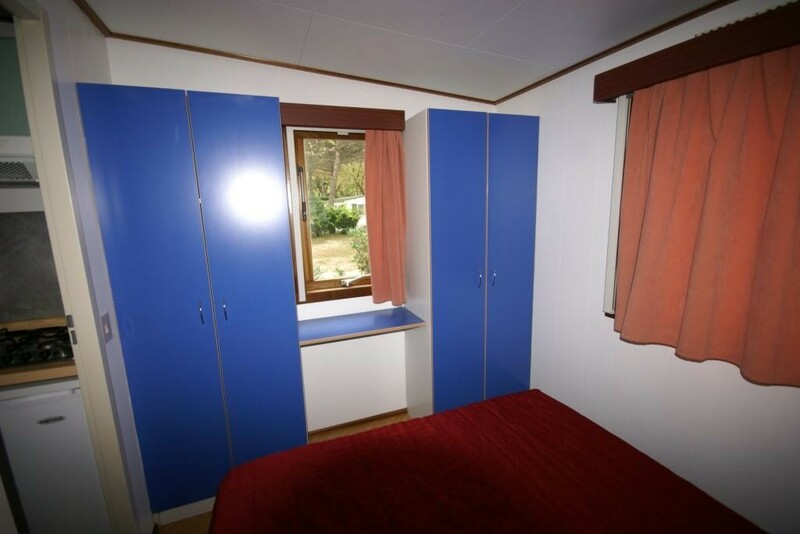 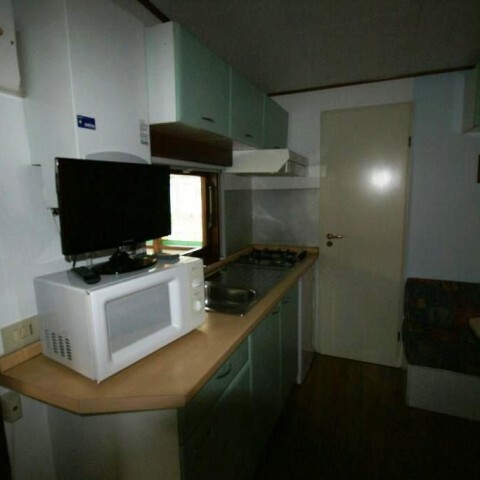 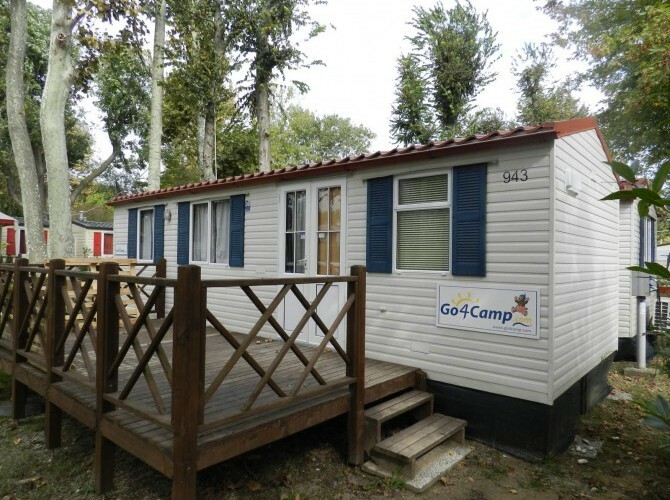 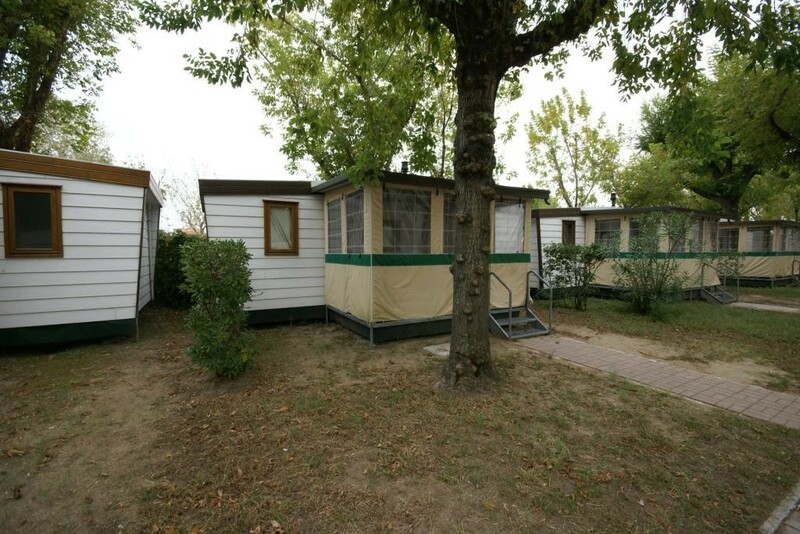 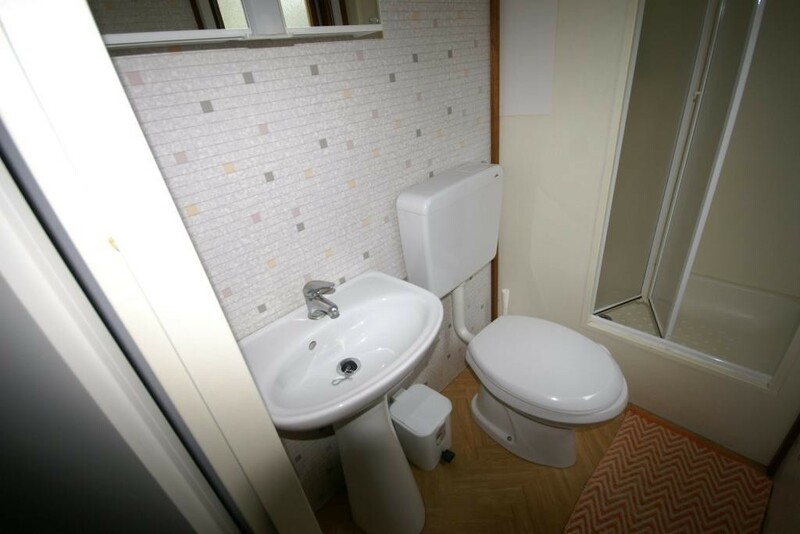 ICB mobile home 8,00×3,00 mq – Castelfiorentino (Florence). 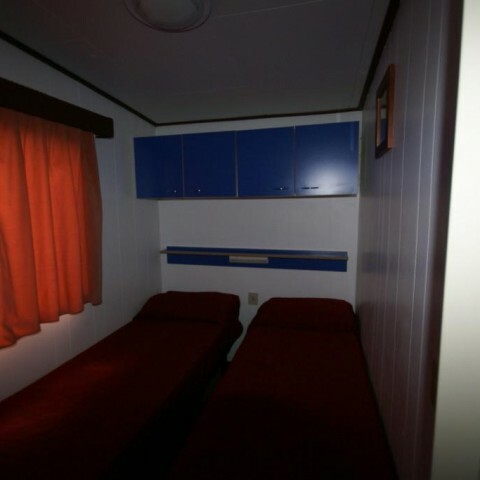 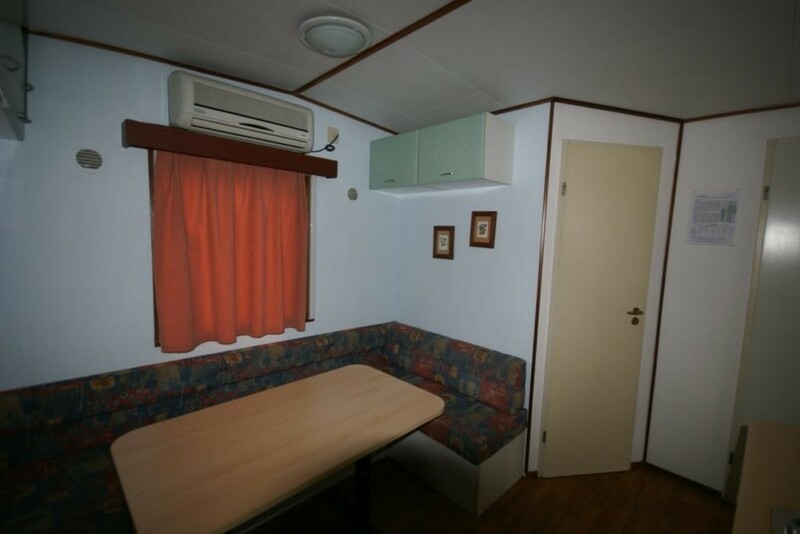 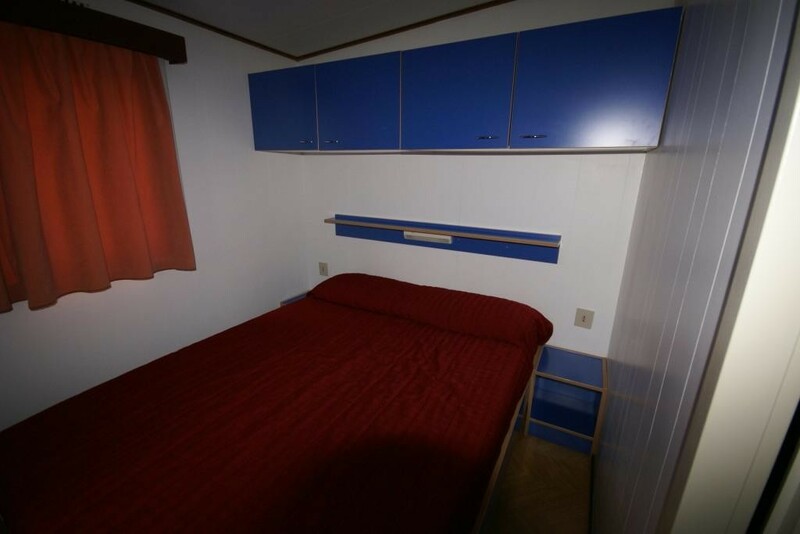 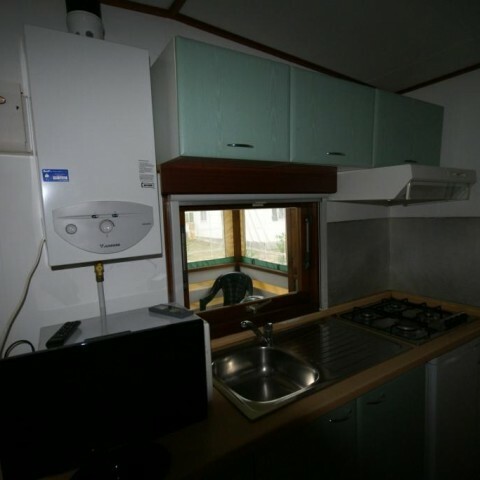 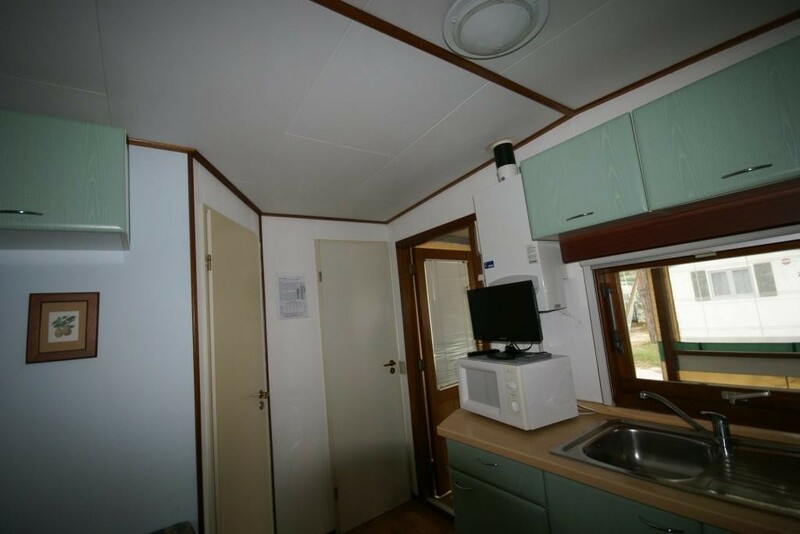 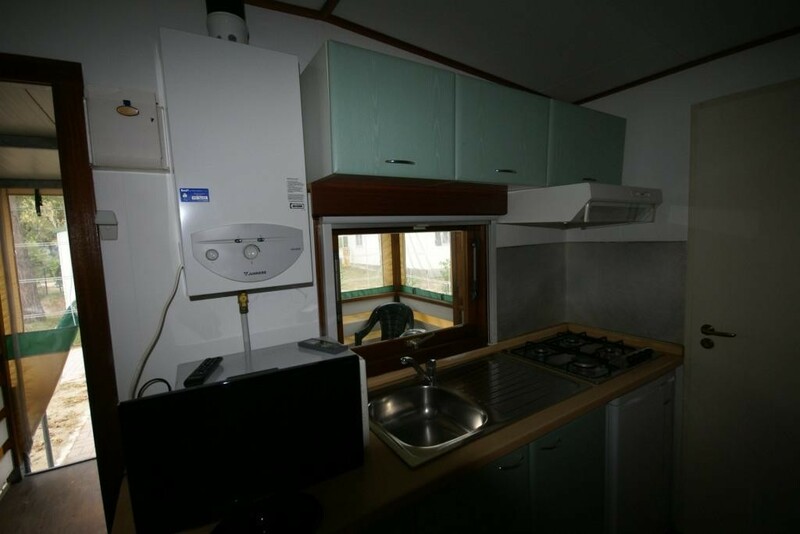 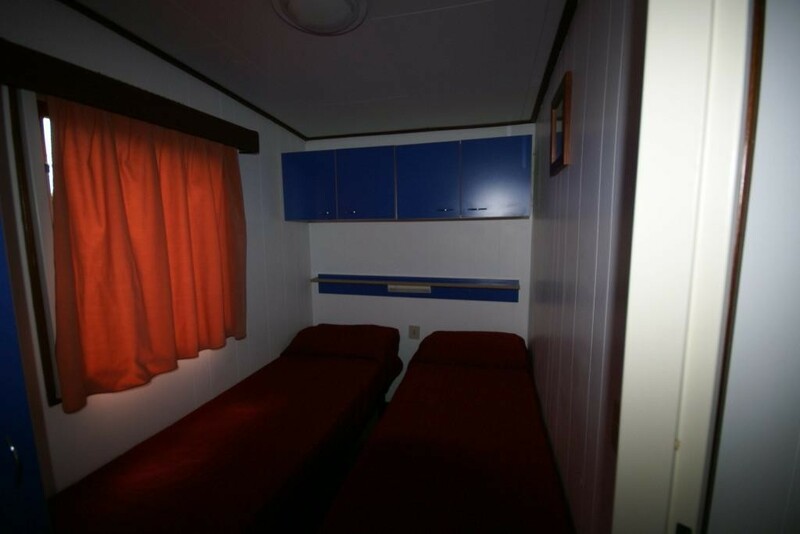 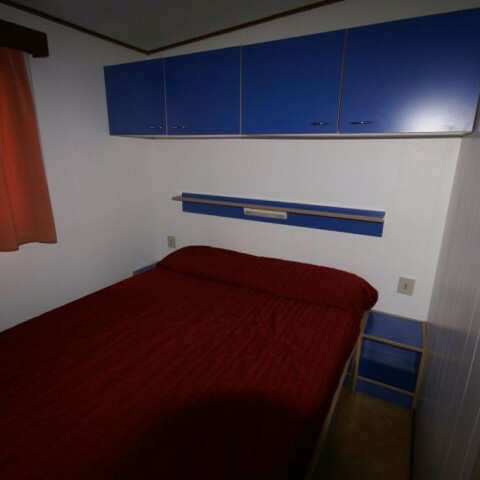 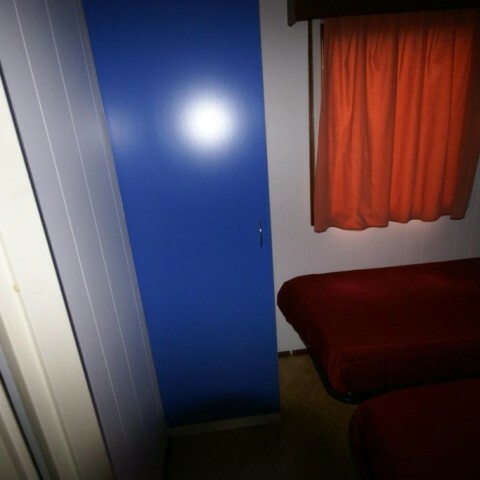 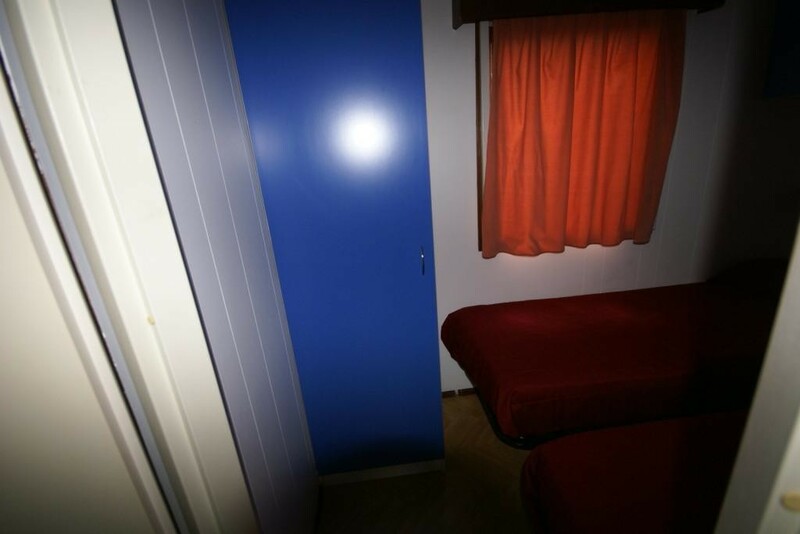 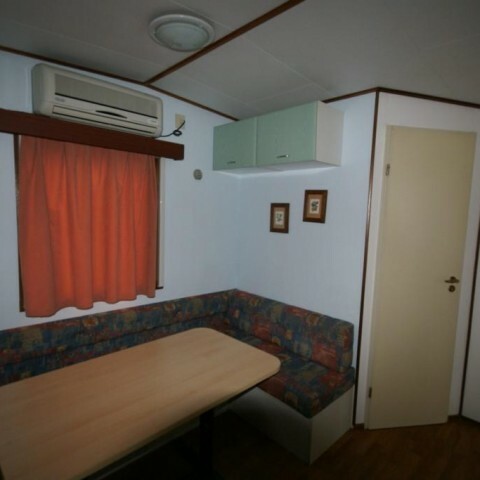 The used ICB mobile home 8,00×3,00 mq, with double glazing and air conditioning, is composed of: double bedroom, bedroom with two single beds, bathroom with shower, toilet and sink, kitchen with stove, sink and refrigerator. 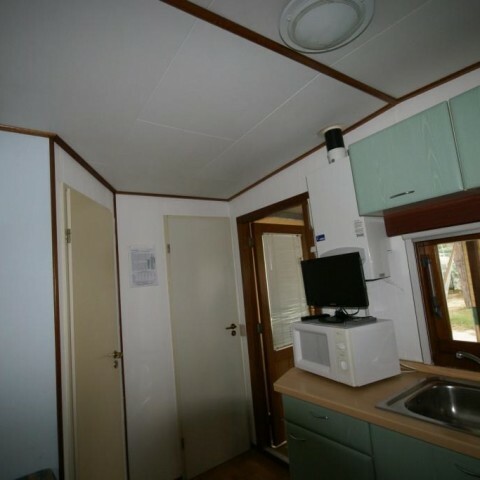 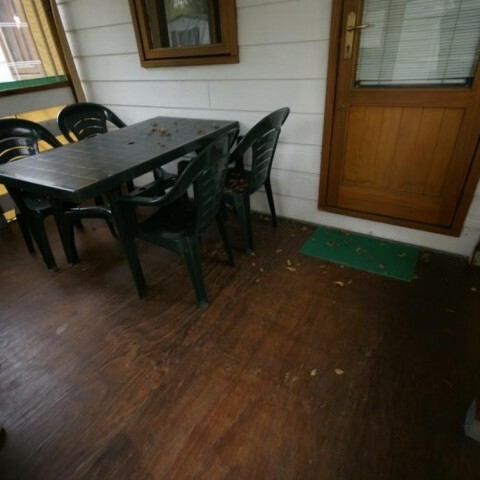 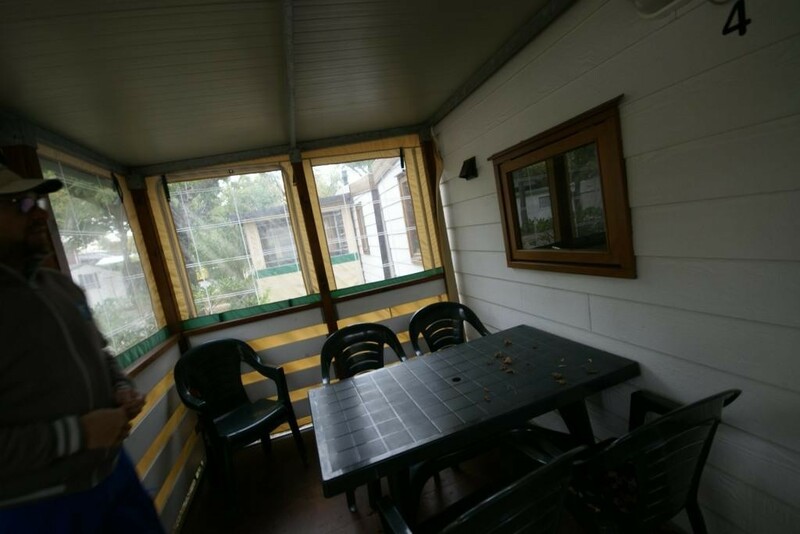 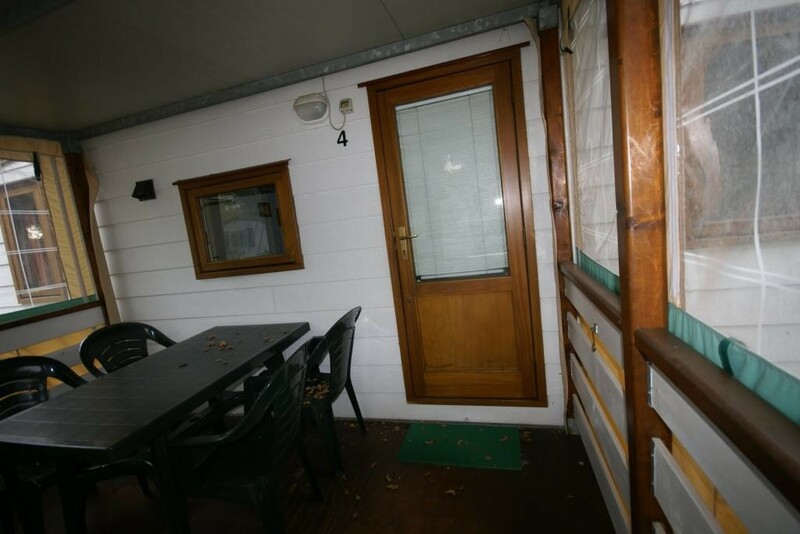 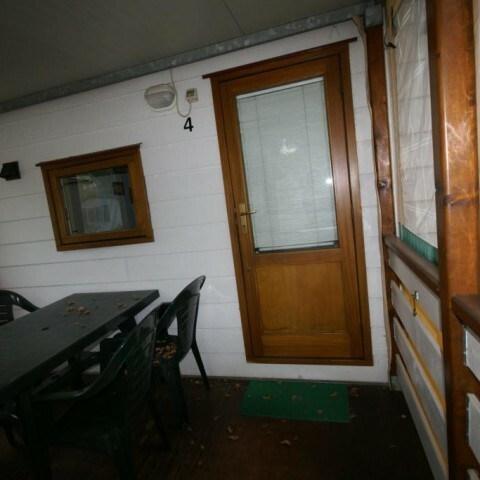 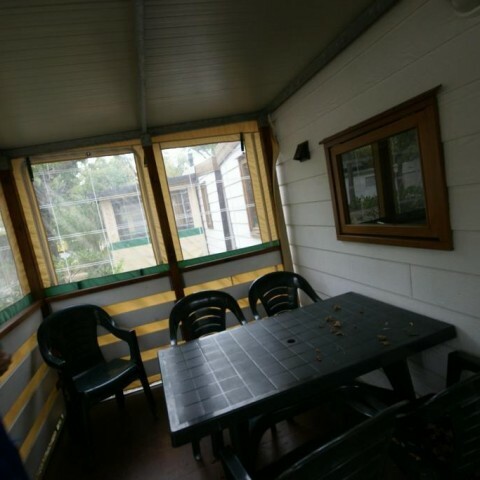 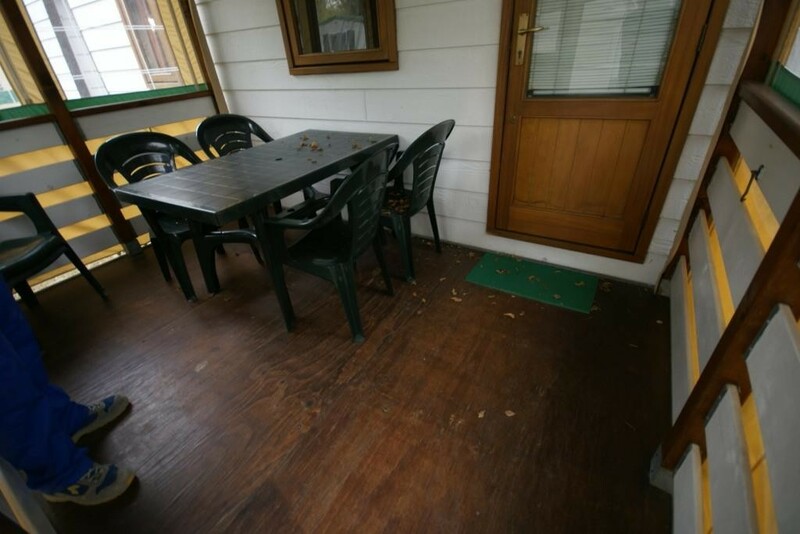 Furthermore, the mobile home is also equipped with an outdoor veranda.